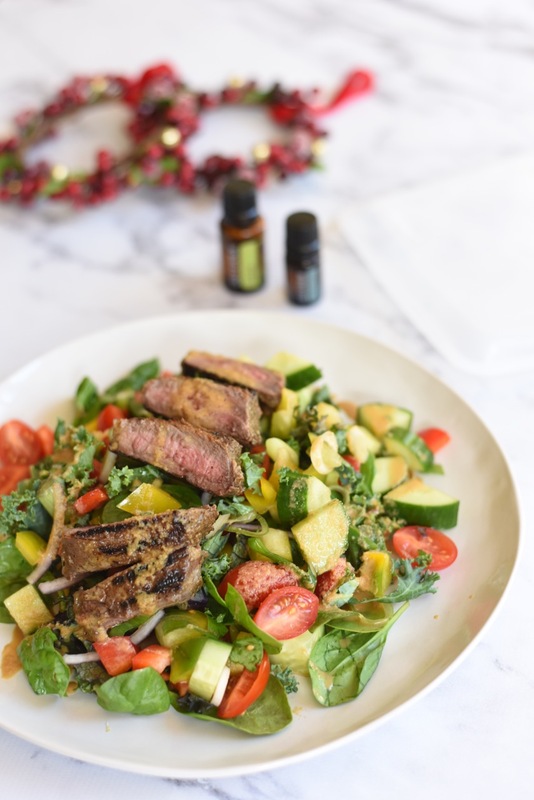 So this delish recipe first appeared in the little Doterra ebook I created last Christmas. (As in 2016!) Can you believe we are half way to next Christmas already? Yikes. I am about to cook this in Lugano Switzerland for a world class seven star chef to demonstrate to him how great the oils are for flavour enhancement in a lot of dishes...if you are not all over the doterra story yet, it is TIME to cross over. You can read all about it HERE. This recipe appears on the Insider club for free, if you have lost your Thermo Mojo lately, maybe it’s time to join! Thanks to Tash from Little Bit of Thyme for this image.